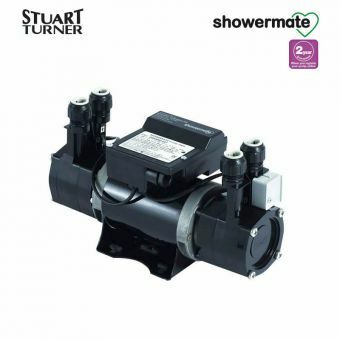 The Stuart Turner Monsoon N 3.0 bar single shower pump is powered by a thermally protected induction motor. 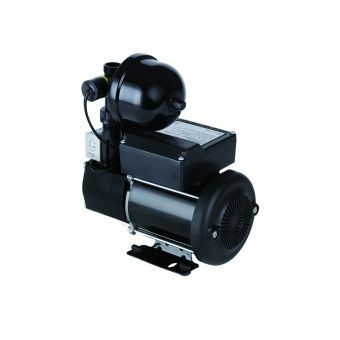 This ensures that water pressure is even throughout the entire shower time. 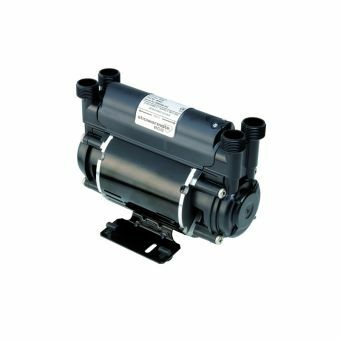 The pump is designed to be installed in showers that have outlets that are above the cold water cistern, in the negative position. 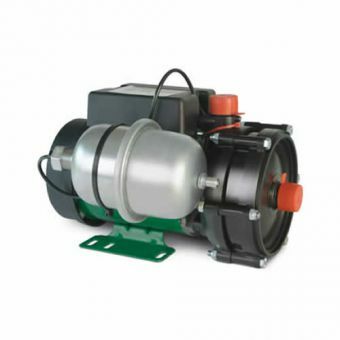 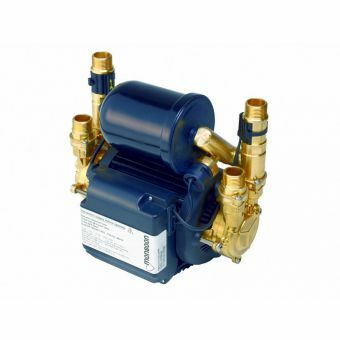 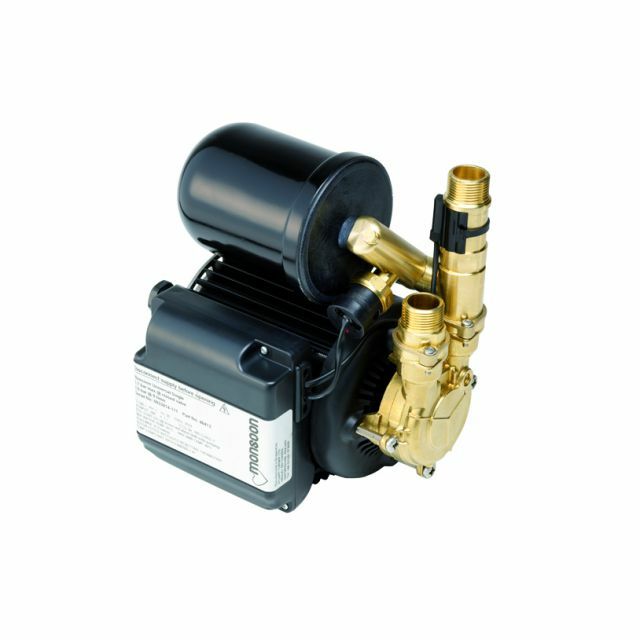 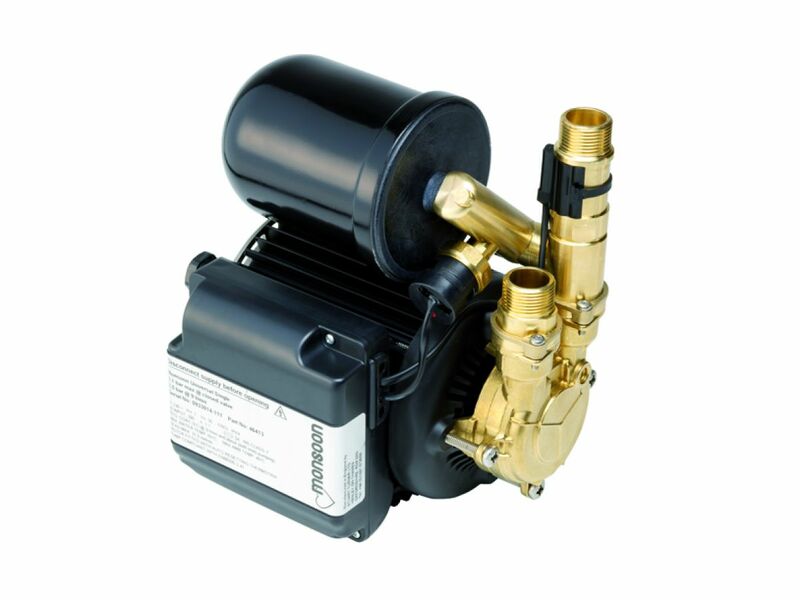 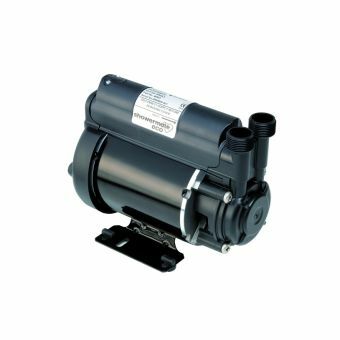 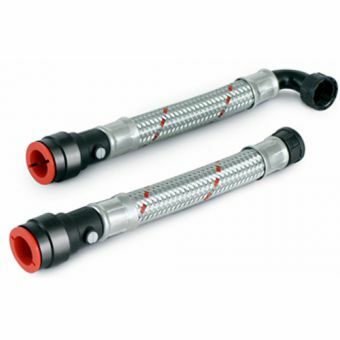 The pump requires a fully automatic pump to operate correctly. 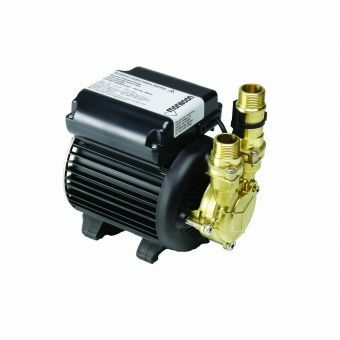 The Monsoon N 3.0 bar single shower pump is best used as an outlet pump that is installed between the thermostat and the control valve in the shower.